Completely remodeled 1,152 sqft 3BD/2BA home on a fenced corner lot. No detail was overlooked in this gorgeous remodel. 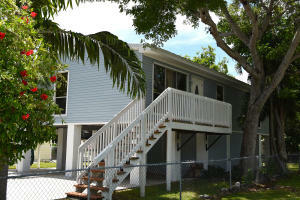 Large yard, spacious rooms, sitting deck and open living area with beautiful large windows. Carport for two cars, metal roof, Central Air with 9 yr warranty plus spacious storage area. This is a must see that is priced to sell!